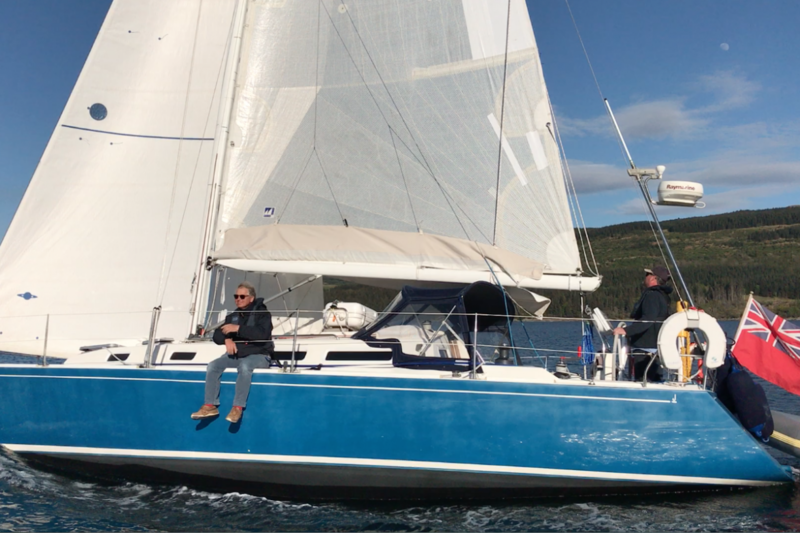 We went sailing to Jura Distillery the first weekend in May to sample some whisky and our guests couldn’t have asked for a better day of sailing! Sailing in Scotland gives you incredible views and when the sun is out it’s even more spectacular. We do corporate day trips to a distillery of your choosing and our Chef prepares a lovely lunch on board before or after your distillery tour. Contact us for prices and availability and to put together a bespoke package for you. Here’s a short video from the weekend of Bluebird sailing in the sun.